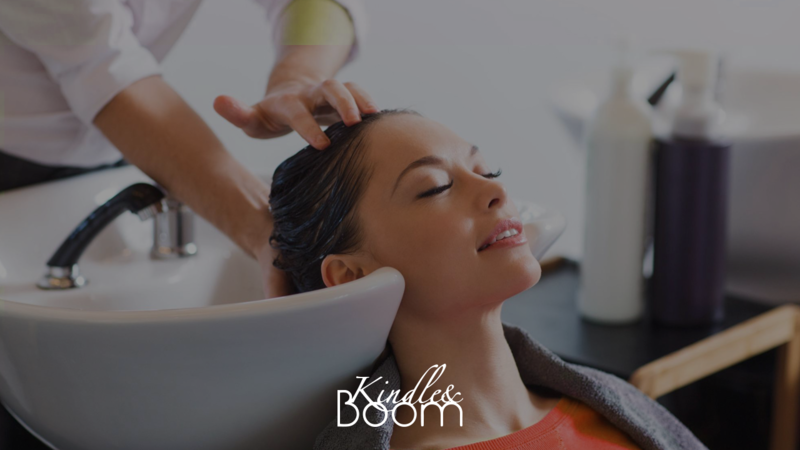 Kindle & Boom located, in Rockville, MD, is a partnership of friends who have worked together in the beauty industry for many years. The owners are Stan Sokolowski, Kirk Rubin, Jenny Shyu, Alex Diaz, and Eddie Kraft. Our professional staff is continually and highly educated in the most current techniques including Extensions, Keratin Straightening Treatments, Corrective Color and, of course, Cutting and Styling. Over the years we have been, either individually or collectively, named in the Bethesda Magazine, as working for some of the top salons in the Greater Washington Metro Area. You can rest assured that you will receive exceptional services from the cream of the crop, here, at Kindle and Boom in Rockville. We believe that by building a skilled, fulfilled and successful team, we can provide the best customer experience for our guests. Our goal is to be the best and have fun while achieving it! Meet Kirk, co-owner and stylist at Kindle and Boom. 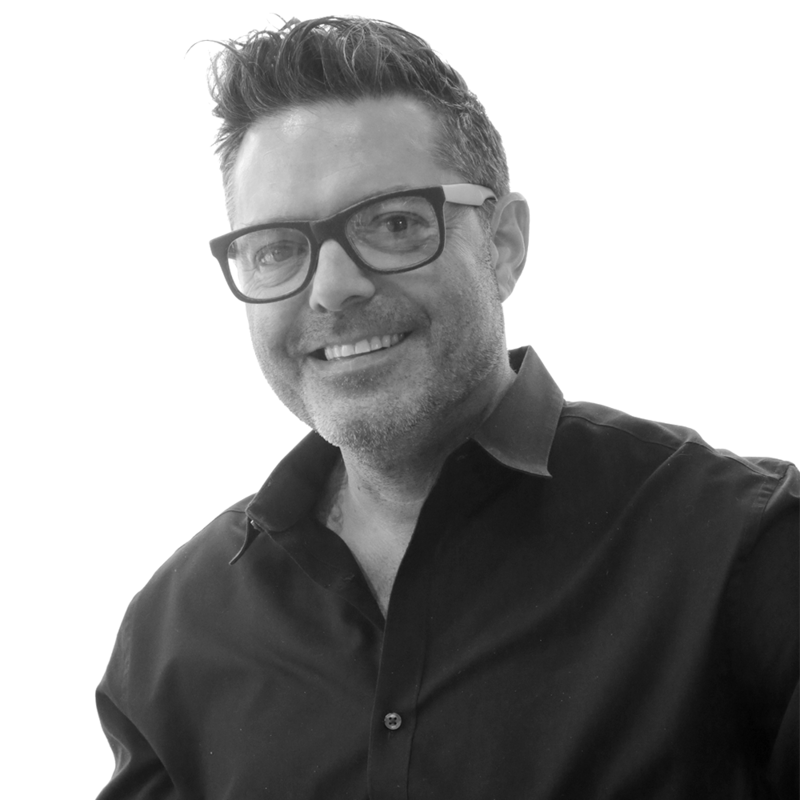 With 24 years of experience, Kirk specializes in extensions, short cuts, and razor cutting. He has received an array of certifications in DevaCurl, Wella color, and Raccoon and SoCap hair extensions. Kirk finds influential insight through music, versatile and trending looks, and continuing education. He values the creative art in developing personal connections with his clientele, through his ability to transform their image. 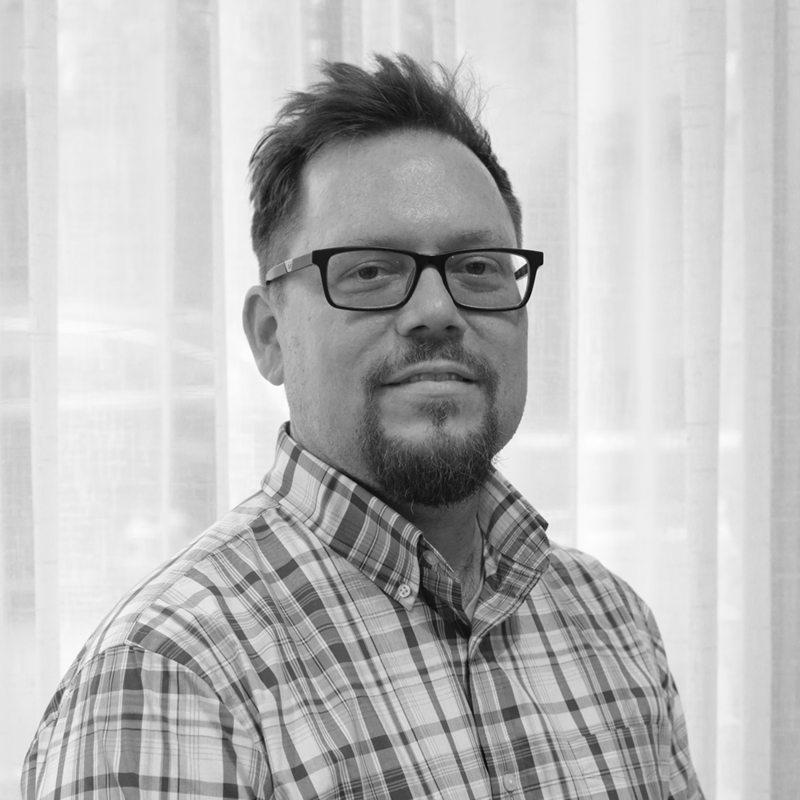 Meet one of our Owners, Eddie Kraft! 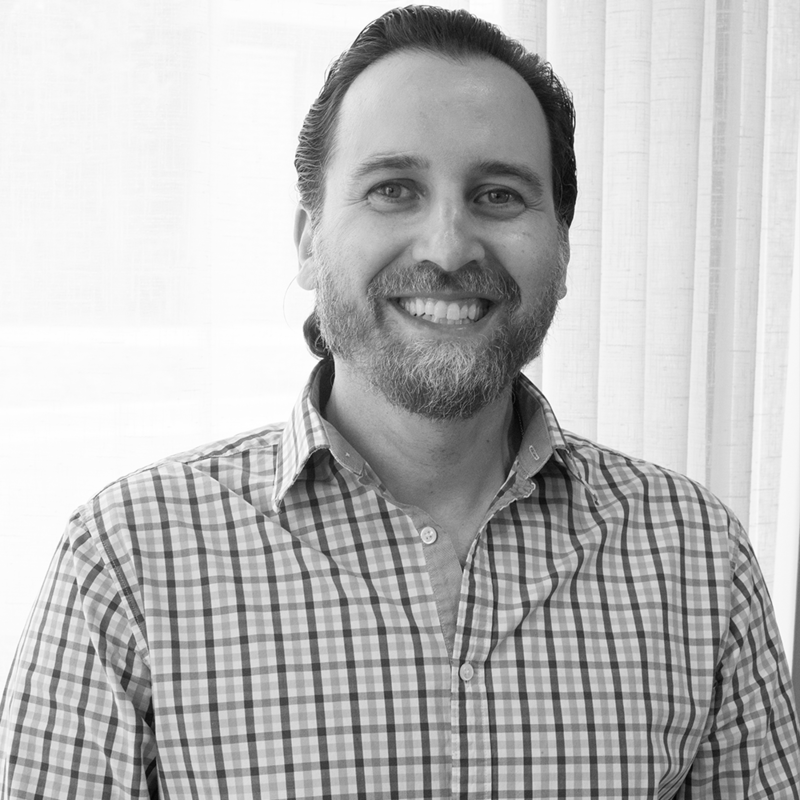 With over 20+ years experience in the industry, Eddie aims to make his clients feel good and build long lasting relationships. Jenny, co-owner of Kindle and Boom, has a passion for inspiring confidence and style among her valued relationships with her clients. 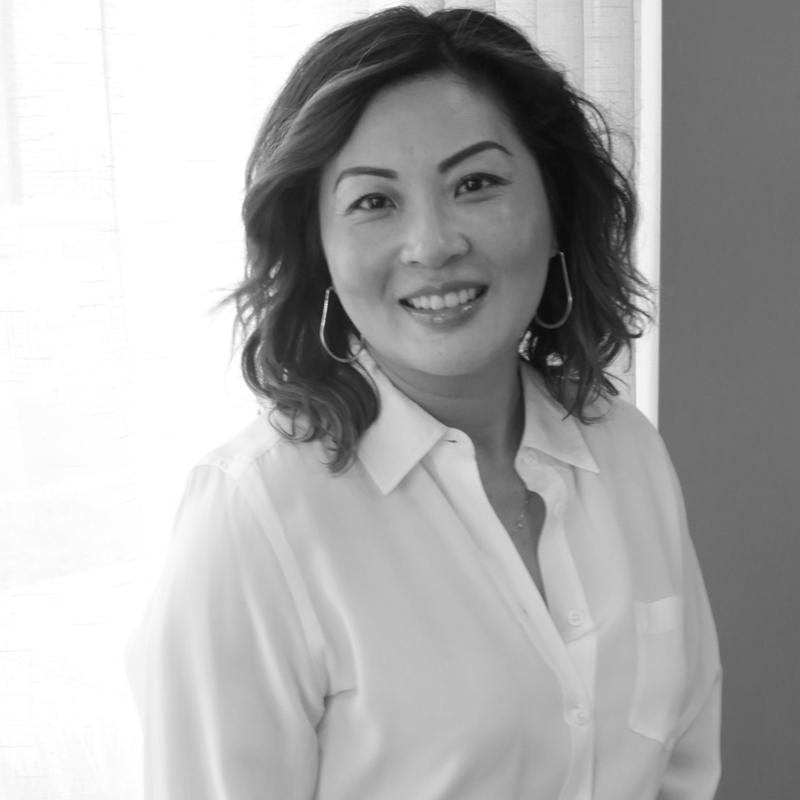 She has over 25 years of professional experience, is DevaCut certified, and has received certifications from Redken, Wella, Vidal Sassoon, Goldwell, Eufora, and Toni & Guy. Jenny finds inspiration in trending styles among celebrities, social media, and New York fashion. She aspires to create a positive atmosphere where she can build long lasting, caring, and trusting relationships with her clients and co-workers. Say Hello to Stan Sokolowski! Stan is a co-owner, here, at Kindle and Boom. Stan is a Principal and Hair Color Specialist, with 25 years of experience. He is also an 8 time attendee of the Salon Summit. Stan seeks inspiration from all innovative forms of art, as well as the naturalistic desire for a higher essence, through the creation of art. Stan enjoys the supportive camaraderie of team members at Kindle and Boom, and the strength to build cherished relationships with his clients.